Coloring is a wonderful way to unplug and release stress. Color these pages as a meditative practice and to increase positive thoughts. In Color Your Life with Good Thoughts, bestselling author Margaret Ann Lembo presents an array of personally chosen images and matches them up with corresponding good thoughts based on the meaning of the image. 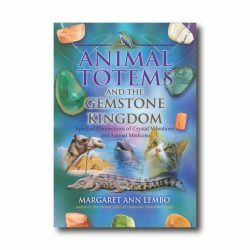 For example, the affirmations that appear with flower illustrations are based on the aromatherapy benefits of that particular flower’s essential oil, and the messages appearing alongside the images of animals relate to that specific animal as a totem or ally. 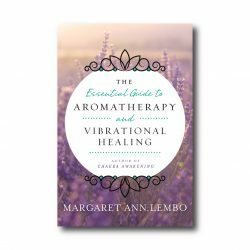 As you color in the illustrations and the positive phrases, repeat the good thoughts aloud or in your head to help transform your life into one of peace, joy, happiness, good health, and abundance. 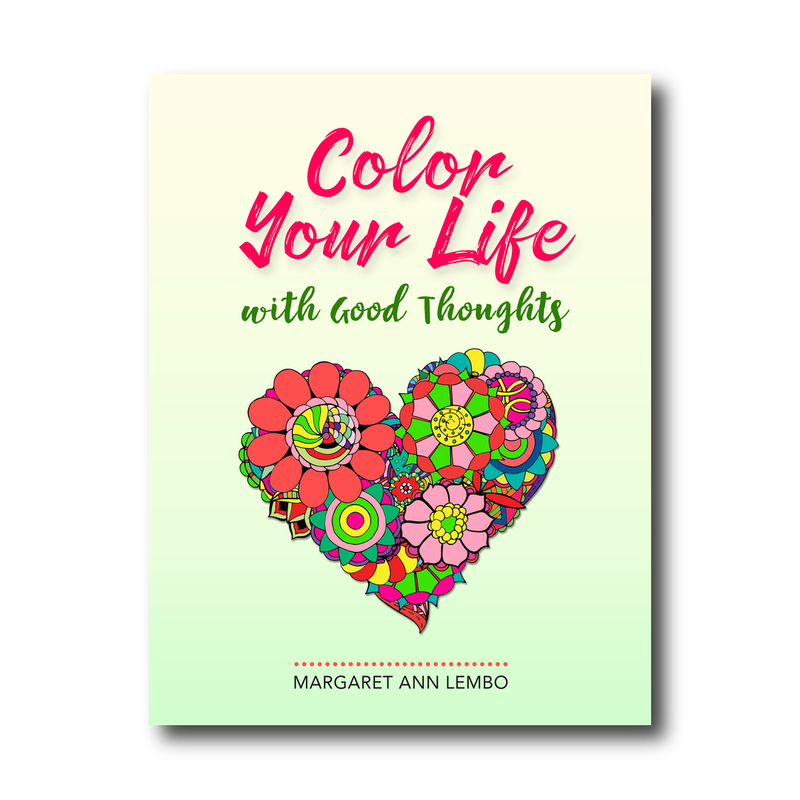 You can color your life with positive thoughts and design your own reality!